Give Your Child The Gift Of Receiving A Personalized Letter From Santa! My son just turned 5 years old, and this year he is really excited for Santa to come. He seems to be searching for validation that Santa is real because me telling him does not suffice. He asks so many questions about him, especially with each Christmas movie we watch. As a mom, I love seeing the excitement in his eyes when we talk about the magic of Christmas. I wanted to do something special to keep that Christmas magic going for as long as possible. My son is about to start 4k in a few weeks and his preschool only does the carpool lane when we pick him up. I try make sure that either my husband or I can be there to pick him up, but sometimes we arrange for a good friend to pick him up. Her daughter also goes to the same preschool, so it works out. If I need to her to pick him up, I usually know ahead of time, but if something comes up last minute, I like to make sure I have no worries about him riding safely without his booster seat. I also don’t want to inconvenience my friend with lugging around his booster seat. With the RideSafer Delight Travel Car Seat, I know my son is riding safe and it makes things so much easier for my friend that picks him up. The RideSafer Delight Travel Car Seat is a safety vest that the child wears and they are strapped in with the regular seatbelt. It lowers the seatbelt in the correct position based on your child’s height, which is how it keeps them just as safe as a booster seat would. Instead of bringing your child UP to the belt, the belt comes DOWN to the child. It doesn’t take up any extra space and keeps him just as safe as his booster seat. Encourage Play With The Purpose Of Learning! As a mom of two children, ages 2 and 4, I am always trying to find ways to bond and learn with them at home. They attend baptist preschool during the school year, but over the summer I want to prepare them for the next stage in their learning. My daughter will be in 3k and my son will be in 4k this coming fall, so there is so much fun learning to be had! Finding something that was fun and encouraging was what I was on a mission for! 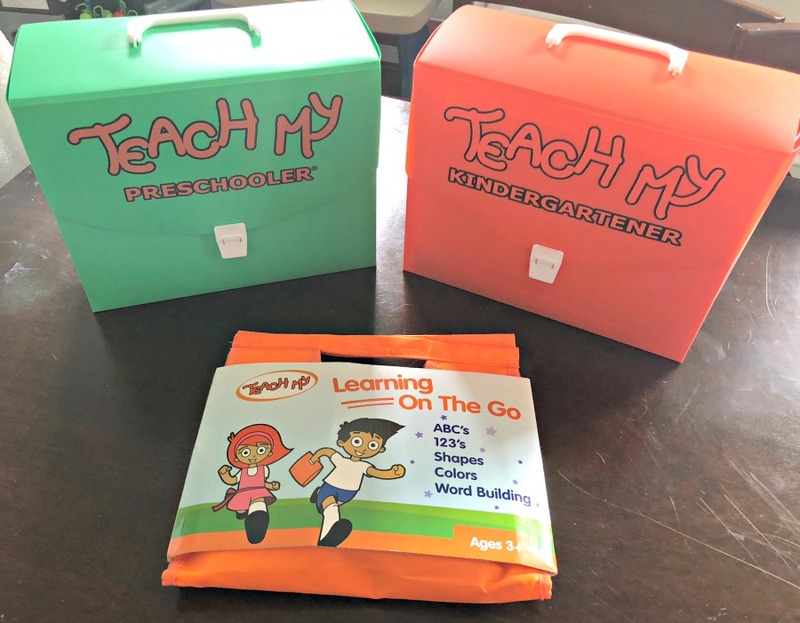 Teach My is a learning kit system designed for the parent and child to bond each day. It includes everything from basics that breaks down into sections like printing, math, reading, and numbers. This screen-free learning is so much fun, your child won’t even realize they’re learning! Keeping your children safe is the most important job we have as parents. Keeping my children safe and preventing harm while riding in a motor vehicle is one of my top priorities. Finding the right safety tools can be a challenge, but I have found a company that shares the same compassion with parents for child safety. Not only do they care about child safety, but they also care a great deal about pregnant women’s safety as well. 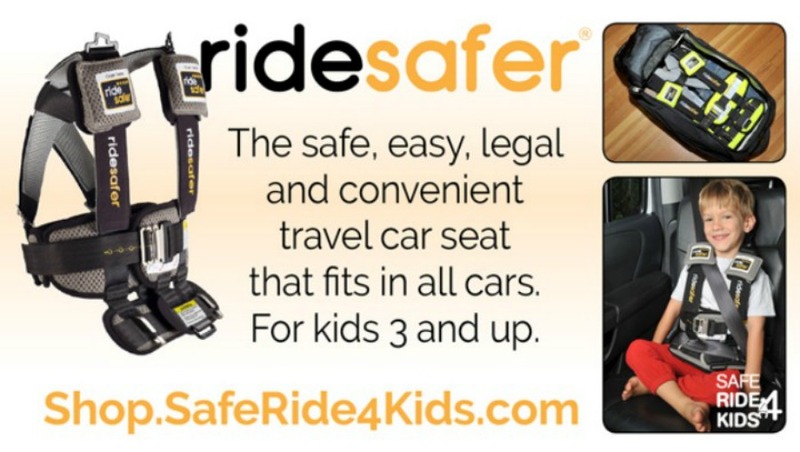 Safe Ride 4 Kids is on a mission to save lives by providing quality car seat education and innovative products to help parents Make Every Arrival a Safe Arrival. They have a comprehensive car seat safety and child safety blog for parents to stay abreast of safety information and best practices. 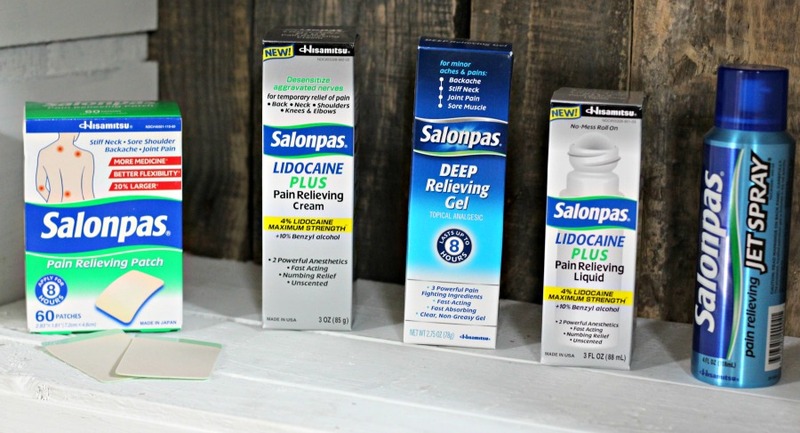 Salonpas Provides You With Pain Relief When You Need It! I have worked in retail a total of 13 years and it has really took a toll on my body. Over the years I find frequent pain in my knees, shoulders, and especially my back. I never thought by the age of 32 I would have the body aches that I have. On top of that, I have 2 toddlers to chase around which adds to my aches. My husband has put 17 years into retail as well, so he also gets frequent pain all over his body. 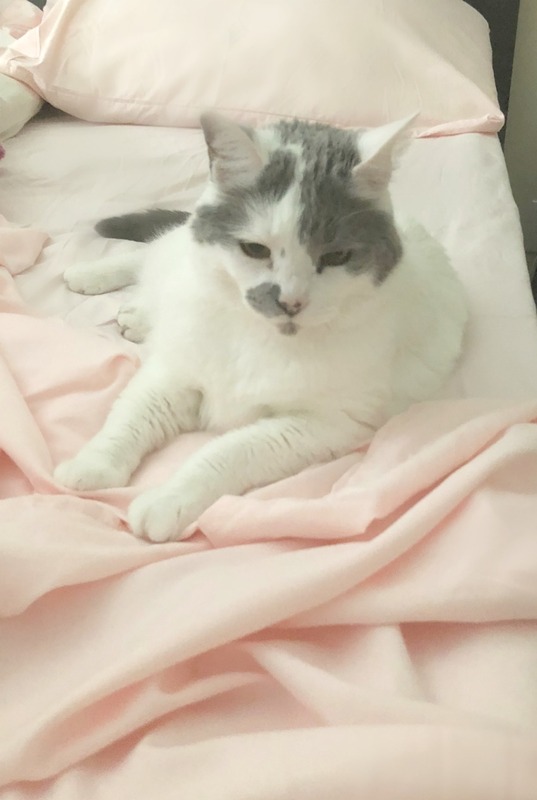 PeachSkinSheets Will Be The Softest Sheets You Will Ever Own! If you had to pick one place in your entire house as your happy place, where would it be? If I had to pick one spot, I would choose my bed. After a really long day of work and kids, crawling in bed is the one thing I can’t wait to do at the end of the day. I can slip into an oasis of comfort and drift off to sleep almost instantly. But, it wasn’t until I found the perfect set of bed sheets that I could fall asleep so quickly. PeachSkinSheets are made from a breathable, high-performance athletic grade SMART fabric that is great for hot sleepers due to its thermal control and moisture wicking properties. My husband and I have always been the opposite temperature, no matter what time of the year. But these sheets are perfect because they keep us both feeling comfortable, whether we are hot or cold. Graduation is right around the corner for so many excited and hard working students! Whether it’s high school or college, it’s such an exciting time for everyone. With most graduations comes graduation announcements, invitations, cards, thank you cards, and parties. This may leave you scratching your head on where to start. 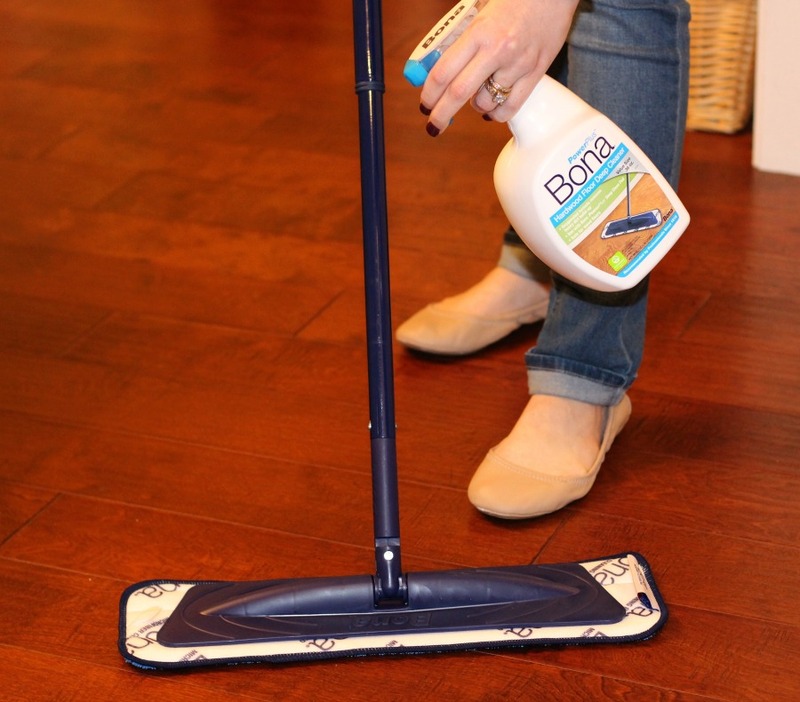 It may seem like a daunting task, but I assure you I’m about to save you some time! 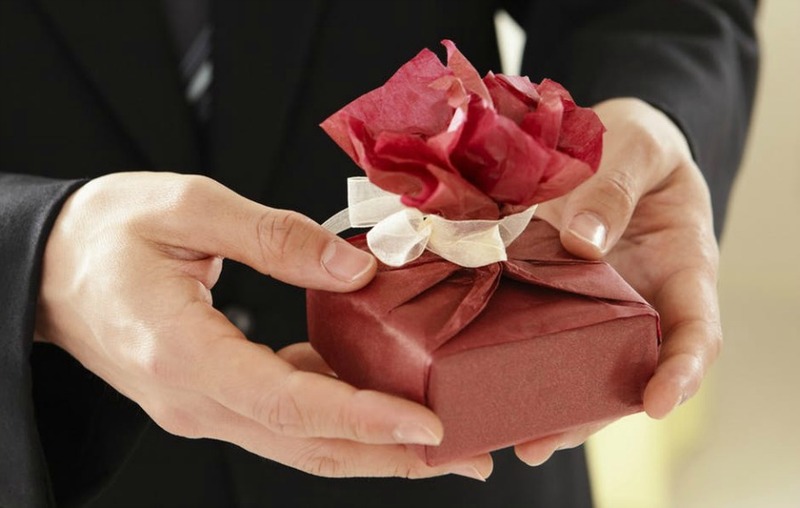 Basic Invite is a website where you can order any kind of invitation, announcement, or stationary you could think of. 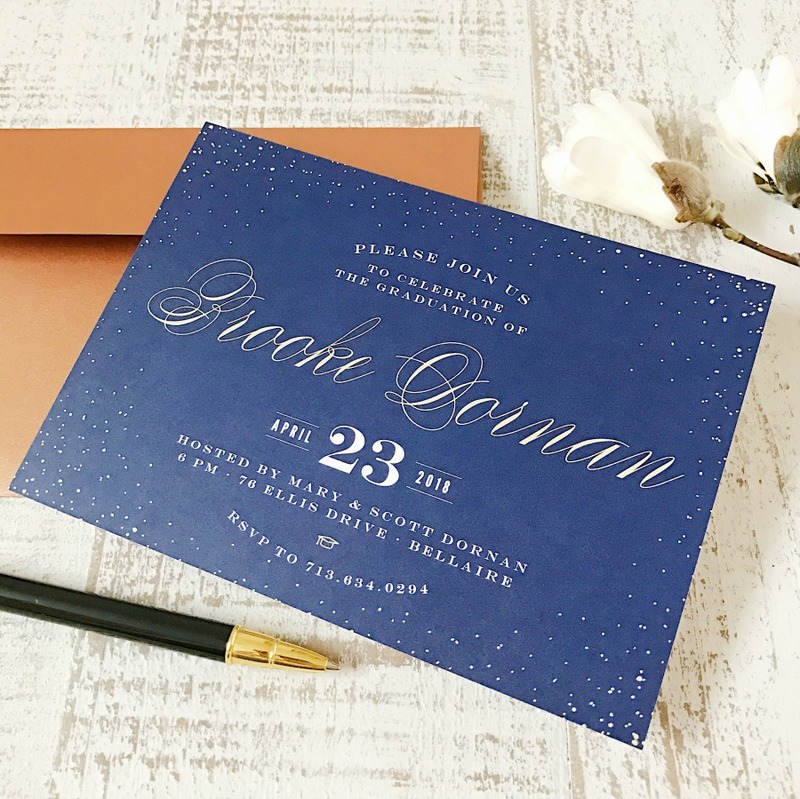 Basic Invite is so unique and they love color! So since they are the experts, let them take care things for you! 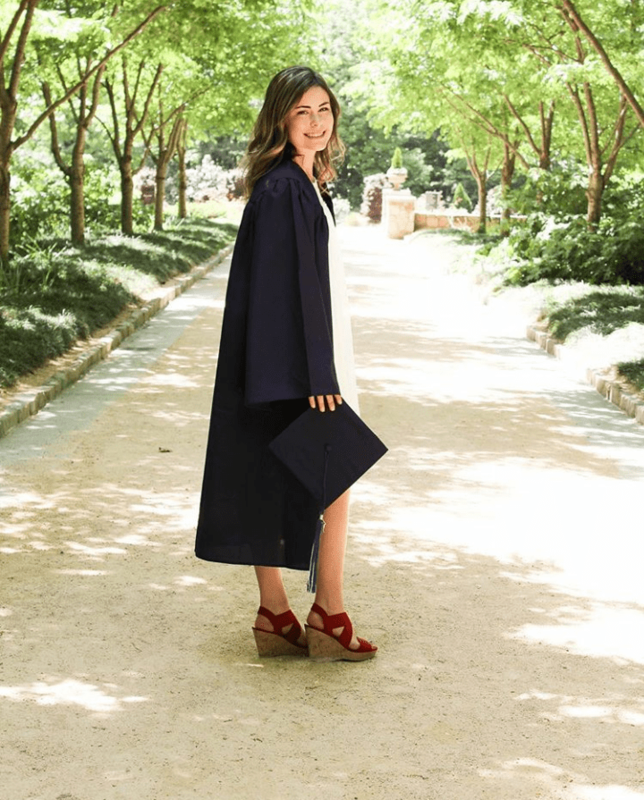 I have put together a checklist of things you will need to get you through the graduation season with ease. After all of that hard work, it’s time to celebrate! Customize the perfect graduation invitation for all of your friends and family to share your joy with you! This is a time to cherish and be very proud of! Making Snack Time Fun With Homemade Squeeze Pouches! 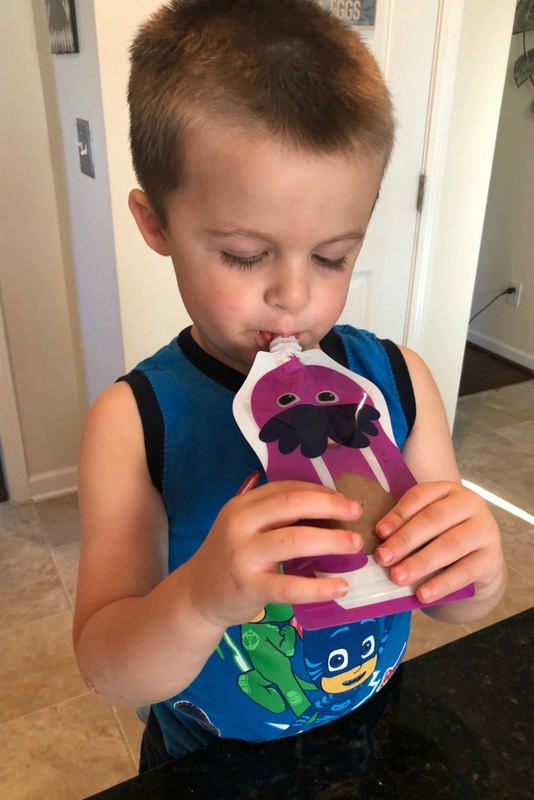 If you have a toddler in your life, you probably know that those little squeeze pouches are probably their favorite food. For me, it’s such an easy way to get their fruit and vegetable servings in daily. It’s convenient for parent and child. But sometimes, buying them regularly can get a bit pricey. With Squooshi, you can make your own reusable food pouches and save yourself lots of money! It’s also a really great way to involve your children in helping make their snacks. There are so many other benefits to making your own squeeze pouches, let me share with you some facts from Squooshi.